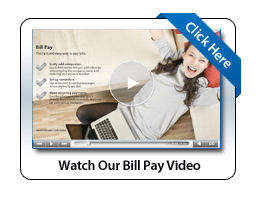 Get step-by-step instruction on how to utilize the ePay online bill pay feature in eBranch, located in the top tab, 'Payments.' From the videos below you can choose various tutorials to learn how to add billers, set up external transfers, and more! You can also click here for video tutorials on using Greater Nevada's complete online banking portal, eBranch. Learn how to add billers and set up payments to them. Watch how to set up automatic payments so that regular bills are paid on time. See how to set up a custom reminder to pay a specific bill. 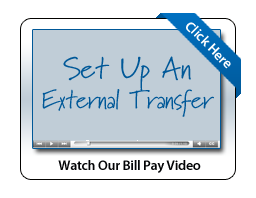 Watch how to add an external account from another financial institution and transfer money to it. Learn how to send money to family and friends using just an email address or phone number. View our complete Bill Pay video for more lessons and select specific topics from the left hand menu.